Yep. Let's do a little experiment on them, and see how they ignore reality. 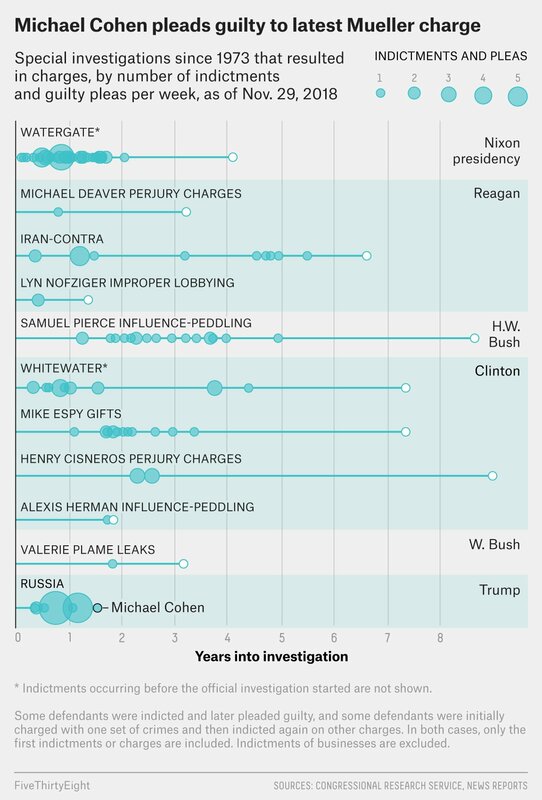 Here's a chart comparing various special investigations and their outcomes. Note which one is quickly outpacing all of the others. Now let's see them dismiss this, or ignore it completely. Or, just froth at the mouth and shout out rude words.